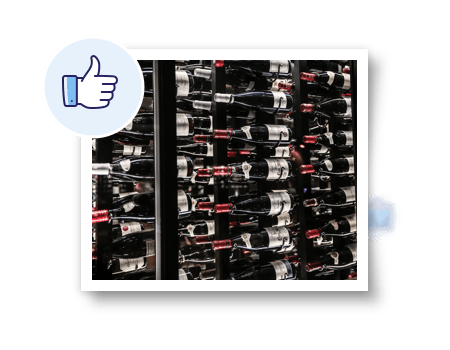 You may have spent many years building a fine wine collection that allows you to offer the perfect bottle for any occasion whilst delivering a serious investment return over time. At Highworth Insurance we can offer wine insurance to give you peace of mind should the worst happen. 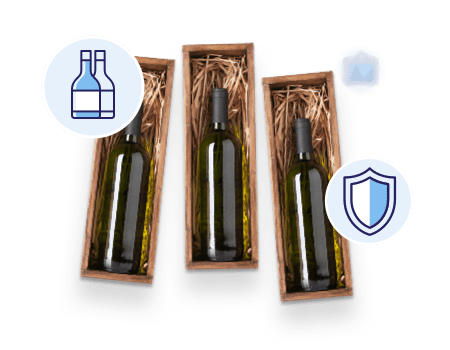 Aware of the finer requirements of the wine collector, we offer comprehensive wine insurance policies, providing cover both within your home or stored an independent wine storage facility. Cover up to £1,000,000 can be arranged, with cover up to £20,000 available immediately. Stand-alone wine insurance cover which is independent of any home insurance policy. Cover available for fine wine stored within your home or in an independent storage facility. There is no excess to pay in the event of a claim. Rest assured that your policy covers a multitude of circumstances ranging from theft from your home through to fire. You have the right to repurchase any recovered items subsequent to any claim. Cover is available up to £1,000,000 and you can get a quote and purchase a policy immediately for wine up to £20,000. A high value home insurance policy can include cover for fine wine.